Dr. Tyrinda “Ty” Dixon has a vision to reach today’s generation with the pure Gospel of Jesus Christ and the love of God. Having survived many “ landmines” to spiritual growth, Dr. Dixon wants those who are hurting and discouraged to experience healing and transformation. Ty has been sharing the Good News of the Gospel since 1989. She currently serves as an Assistant Pastor at We’re For Jesus Ministries in Jacksonville, FL. and President of Soul Winners Connection, an evangelistic outreach tool used to reach and empower those in need. Her radio broadcast, A Moment of Inspiration, airs weekly and covers a population of over eight million people in the United States and more than 120 countries. Northeast FL listeners catch her on Pure Radio AM 1320 and FM 103.7 each Sunday at 1:30 p.m. Ty, a Retired Army Sergeant First Class, is the recipient of several military awards including the Meritorious Service Medal. She tirelessly serves the veteran population in different capacities. She is actively involved in her community and supports national and foreign missions and orphanages. Ty, a conference speaker and workshop facilitator, is also a volunteer minister for the City Rescue Mission. Her motivational sessions have helped to transform the lives of hundreds of homeless men and women. Ty Dixon believes in “Keeping it Real”. Her instructional series on receiving Godly correction, “Help…I’ve Just Been Rebuked!” has impacted many lives and been instrumental in helping bring order to the lives of those who have wandered off course. 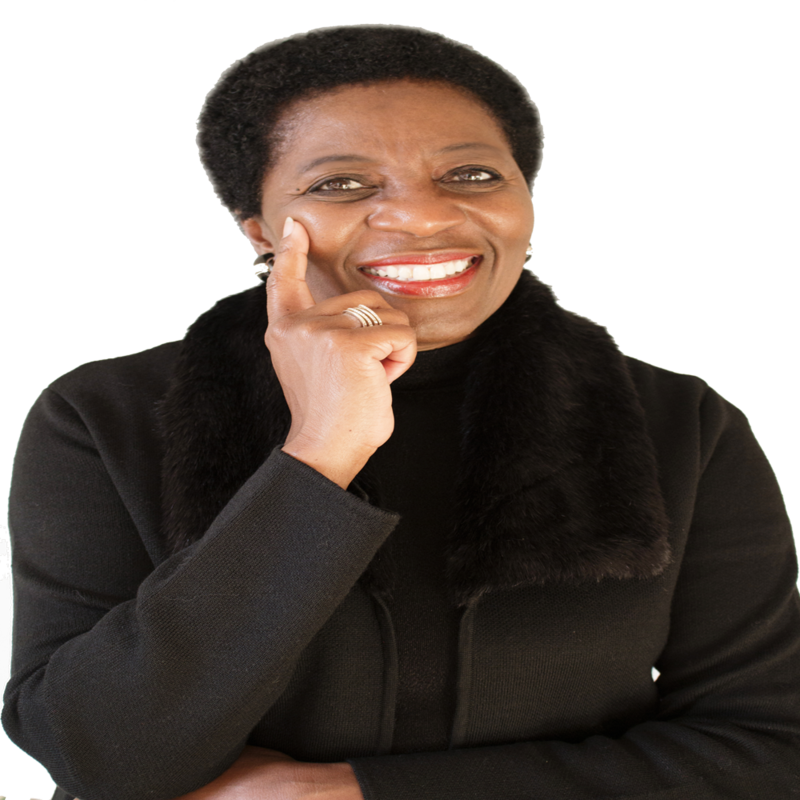 Her recent booklet, “I Choose To Be Healed”has transformed the lives of individuals from all sectors of society including business professionals, young adults, veterans, governmental officials, and those struggling with life threatening diseases. Ty’s educational credentials include PhD, Philosophy of Christian Counseling, Kingdom Truth University; Honorary Doctorate of Divinity, Coral Ridge Seminary; Bachelor Degree Psychology, Minor Business, Columbia College; Certified Life Coach, Orange County Life Coach Institute, and Honor Graduate of TD Jake’s “God’s Leading Lady” Course of Study.